Oysho was created in 2001. The brand provides the latest fashion trends in the lingerie segment. 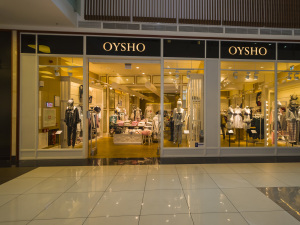 At Oysho, customers can find fun yet sophisticated and feminine lingerie, as well as modern yet casual outerwear, comfortable loungewear and original accessories. 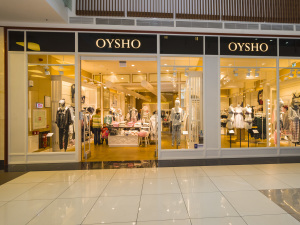 Oysho has 550 stores across 40 markets.